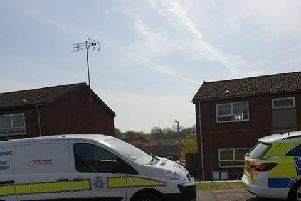 Police have urged vigilance after a spate of thefts from vans in Hartlepool. The side door of a van was forced open while it was parked on a driveway and power tools were stolen. The vehicle was on Limestone Road overnight on March 22 and 23 when a blue Makita battery drill was taken. Anyone with details should contact police on 101 and quote incident number 365-23032016.